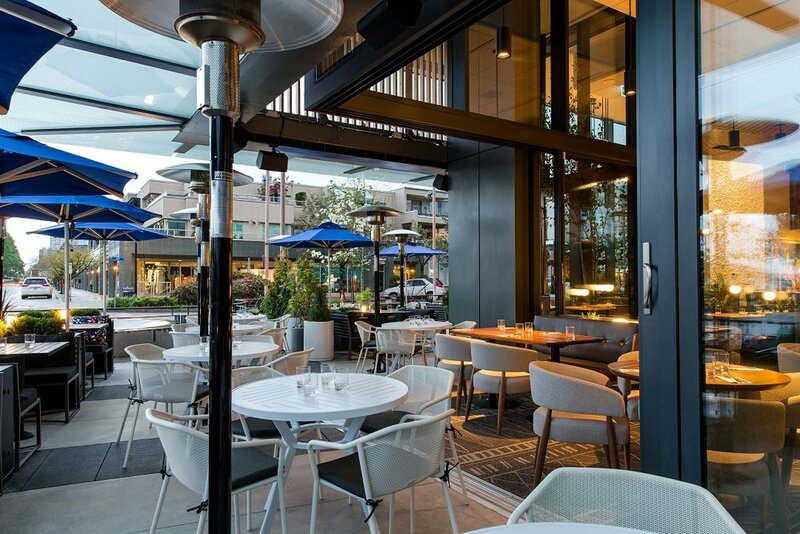 Earls Restaurant Group has launched Earls Ambleside Beach in West Vancouver, with a series of events which began welcoming private guests on May 5th with the public officially enjoying the location on May 9th. 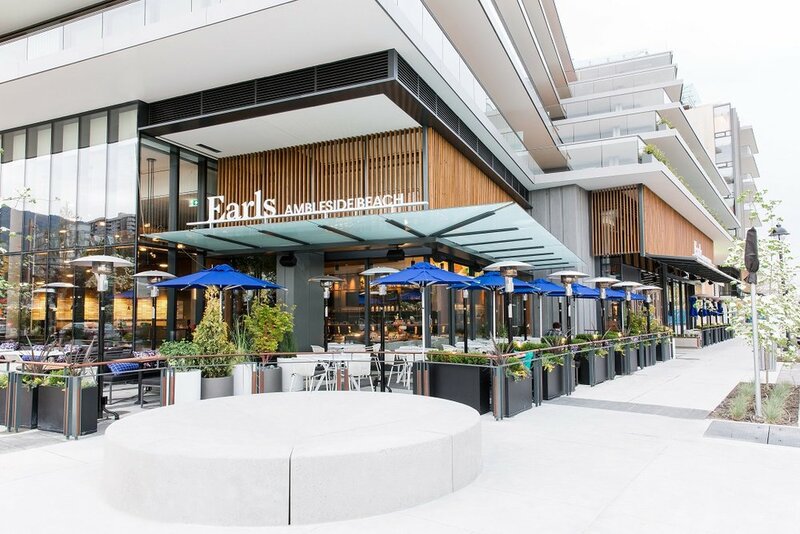 This is the first new Earls to open in BC since 2011 and has 189 indoor seats, more than 80 on the extensive patio, measuring about 7,000 square feet with an additional 200-square-feet of patio. 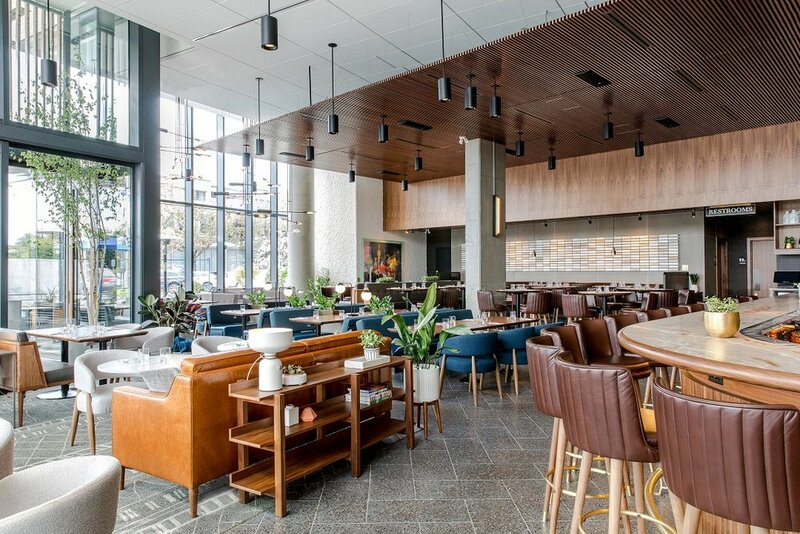 Situated in the new Grosvenor development on the Ambleside seawall, the restaurant features prominent floor to ceiling windows, with an interior design best described as ‘West Coast Modern meets California Beach’. It was the expansion into competitive US cities like Boston, Chicago, Dallas and Miami that convinced Earls that they needed to ‘unchain the chain’ to ensure each restaurant opened is independently compelling. 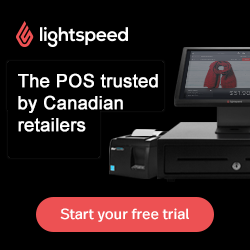 The location offers free wifi and is ideally located near transit and the nearby Sea Bus, Sea Wall, Park Royal Mall, Shipyards Night Market, and the Lonsdale Quay Market, making it an ideal location for dining and afternoon patio enjoyment. This location is the first Earls to offer a plant-based section with seven vegan-friendly items including Crispy Tofu Tacos, Vegan Hunan Kung Pao and Korean Bibimbap. Beverages include an exclusive line of bottled cocktails created with Trash Tiki which are bottled in-house each morning, a curated wine list, and the restaurant will be eliminating disposable plastics straws from the bar entirely. The west-coast themed menu, which was created by culinary development chef, David Wong, and will be managed day-to-day by head chef, Simon Zanotto and executive chef Phil Gallagher, who lives on the North Shore. It features exclusive dishes such as the Lobster and Pancetta Pizza, Salmon Zen Bowl, and The Grilled Avocado Brunch Bowl. Earls also partnered with Vancouver artists including Andy Dixon, Fiona Ackerman, Ben Skinner, and THRIVE Art Studio to build upon community, and actively supports the North Shore Rescue Association. Acorn Wood Designs, which was recently acquired by Peregrine, was responsible for most of the restaurant's interior millwork and metal work. 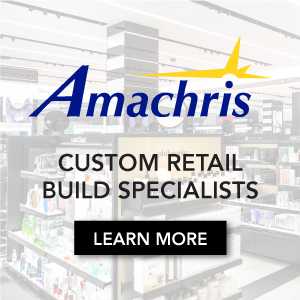 That includes tables, bars, the hostess station and wall paneling, as well as beverages stations, washrooms and doors. Peregrine confirms that high-quality finishes used in the space include walnut and oak, along with brass and powder-coated metal.